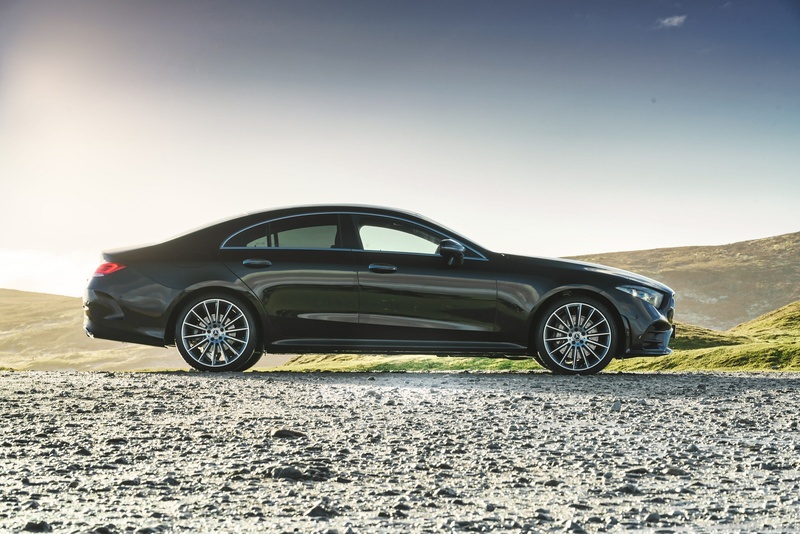 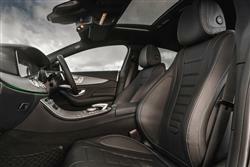 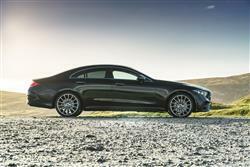 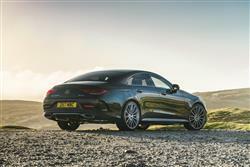 Changing the way the world sees car, the Mercedes-Benz CLS re-defines what a coupe can be. 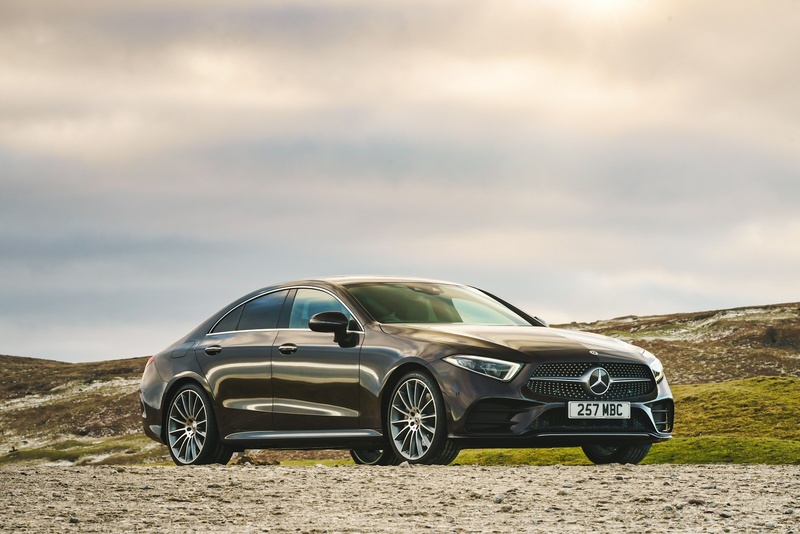 The inspiring design of the CLS is carried on through to the interior where exceptional attention to detail and sumptuous materials are instantly apparent with a bespoke, handcrafted feel throughout. 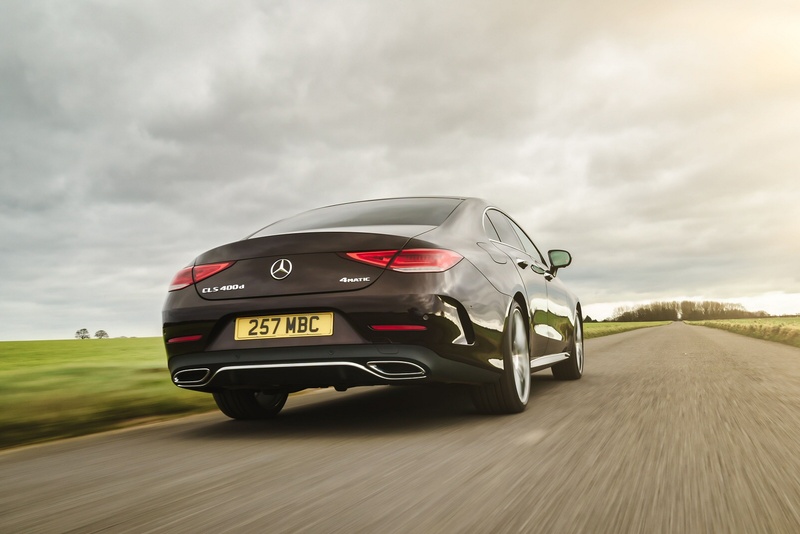 There isn’t a detail in the design of CLS that’s underthought, or that underperforms in function or form. 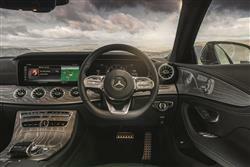 Its profile reveals its performance at a glance. 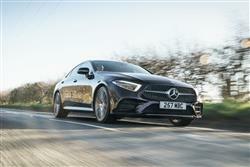 Its roofline arches cleanly over its four doors, their frameless windows asserting that this is a coupe in both body and soul. 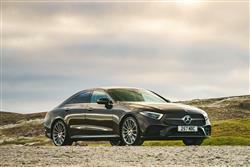 See more reviews in our Mercedes-Benz CLS independent review section.